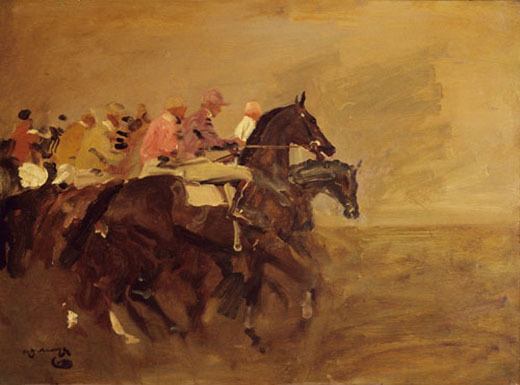 Welcome to the website of the British Sporting Art Trust. Have a look round to find information about our collections. Keep up to date with the latest News in the world of sporting art. 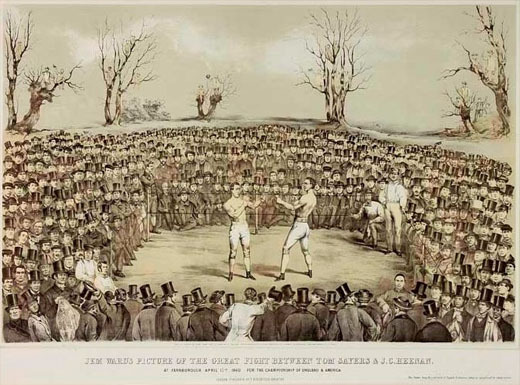 You can also find out more about how we promote British sporting art and see information on how to Join Us. 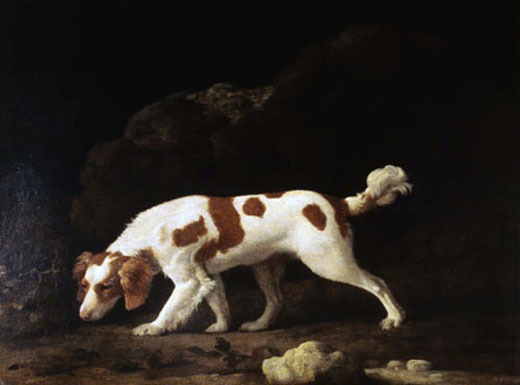 We are enthusiastic about all aspects of sporting art from traditional rural sports to modern team sports, from fine art to decorative work, from paintings to photography, from the 16th century to comtemporary, from well-known artists such as George Stubbs and Munnings to the lesser known. 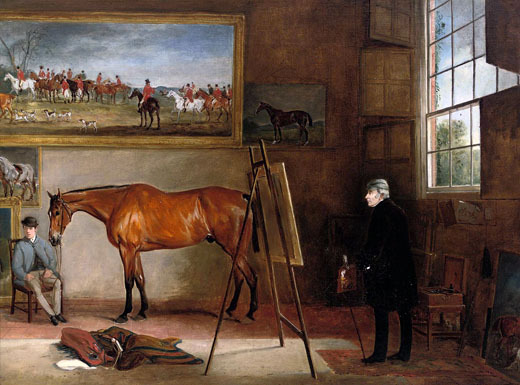 The BSAT is a founder member of Palace House National Heritage Centre for Horseracing and Sporting Art, Newmarket. 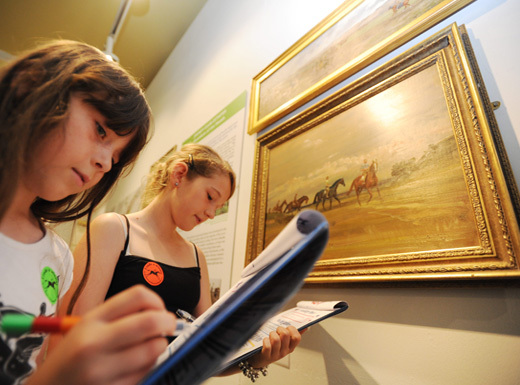 along side the National Horseracing Museum and the Retraining of Racehorses charity. Palace House is situated on the site of the Palace built by Charles II in 1671 for his twice a year visits to Newmarket. 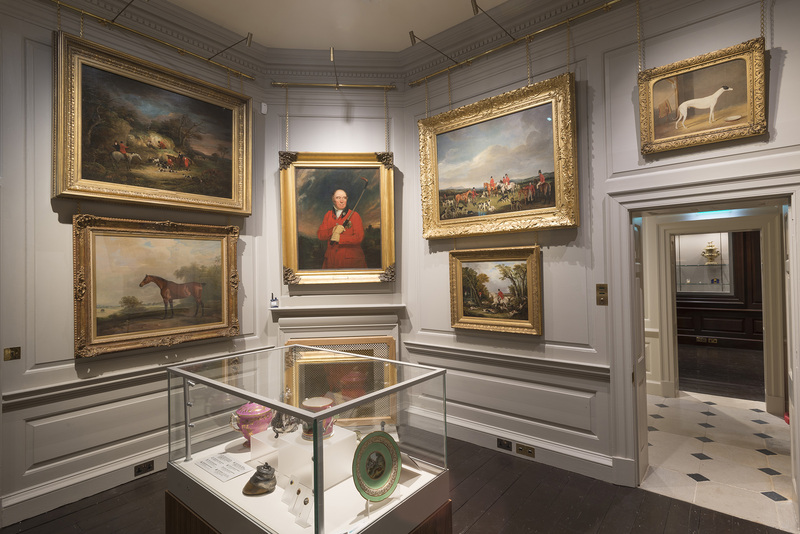 The Fred Packard Museum and Gallleries of British Sporting Art are located in the remaining portion of the Palace. 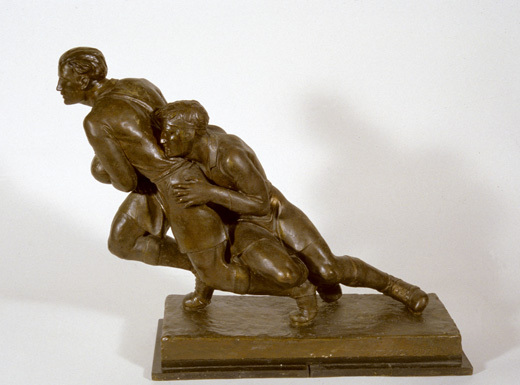 Here the permanent displays of the very best of sporting art are located. Palace House will soon become the new home of the BSAT Paul Mellon library for British Sporting Art and the BSAT archive. The library will open for researchers later on in the year. Membership of the BSAT gives free access to Palace House.